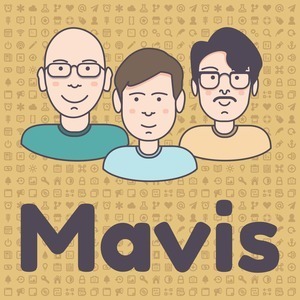 36 episodes of Mavis since the first episode, which aired on June 17th, 2017. As Andrew asks Julian to buy another fountain pen, we follow up on stationery and discuss how Jordan is getting on with the analogue world again. We’ve all been reading more books recently, and have things we are looking forward to in 2019! Oh, we also ended up talking about desks, charging and of course, Julian brought up OneNote. In the news of Atlassian folding HipChat customers in to Slack, we complain about how Slack isn’t responsive and how Microsoft Teams’ notifications aren’t native yet, again. Following Andrews recent investment in his office we discuss how we like our workspaces to be, what we need and like including lighting conditions, the arm-status of chairs, the troubles of charging and so much much more.